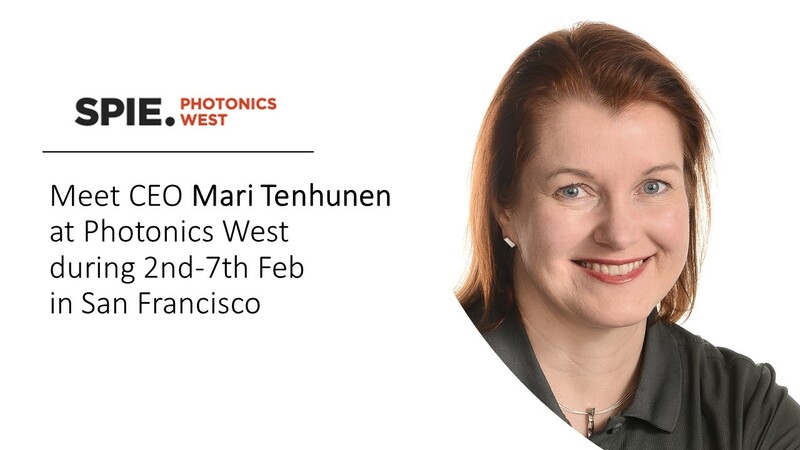 SPIE, the international society for photonics and optics, organizes the Photonics West conference and exhibition in San Francisco during 2nd-7th February. Timegate´s CEO Mari Tenhunen will attent the event and is looking forward to meet as many of you as possible. You can contact her by e-mail mari.tenhunen (a) timegate.com or call +358 40 750 4425.